Bwin WPT Prague - The World Poker Tour stops off at the Card Casino Prague for the Czech Republic leg of the tour between the 15 - 21 December, 2013. 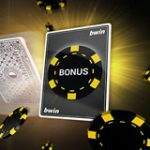 Qualify for the Prague Poker Festival by playing the Bwin WPT Prague satellites where you could win a prize package for Free! 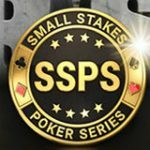 Every Sunday there is at least one guaranteed prize package worth $6,100 to be won through BwinPoker. 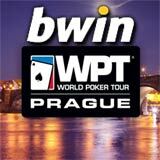 Bwin Poker are the official sponsors of the WPT Prague and offer the best way for players to qualify online. 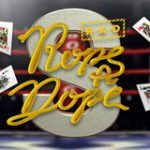 The new bwin poker software has been released offering great features like Achievements, Rewards, Missions and a social poker experience. Qualify online for free at Bwin and you could be heading off to the Czech Republic for the Bwin WPT Prague Main Event. Qualifiers are running daily with a weekly satellite tournament which guarantees one Bwin WPT Prague prize package. Qualify for free in the daily WPT freeroll or buy-in at any level, World Poker Tour qualifiers and satellites are available for only a $1 until 8th December 2013. Start planning your route to the Czech Republic for the WPT Prague 2013. Prizes: 1x WPT Prague Satellite ticket for every $325 in the prize pool. Prizes: 1 x WPT Prague package guaranteed additional packages for every $6,100 generated by prize pool. bwin WPT Prague prize package winners must be able to travel to the Czech Republic between: 15 - 21 December, 2013. 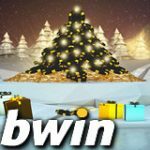 Bwin poker offers players great rewards for their goals and achievements on the new software. 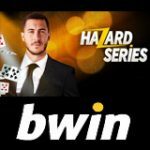 Bwin also have FastForward Poker, a fast paced poker game which increases the action and amount of poker hands played per hour. 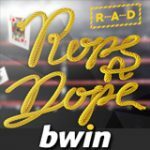 Get the Bwin Poker app for your Android, iPhone or iPad and have access to the online poker room wherever you go!.